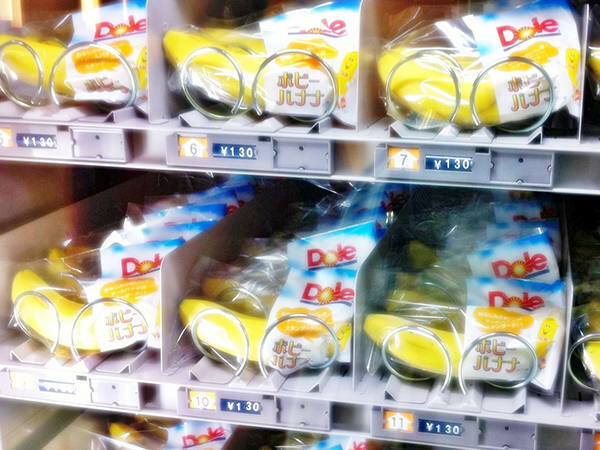 Among Japanese, vending machines are called "Jihan-ki", which is the abbreviation for "Jidou-hanbai-ki". 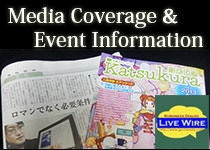 The Japanese word "jidou" is "automatic" in English, "hanbai" is "selling", and "ki" is "machine", respectively. 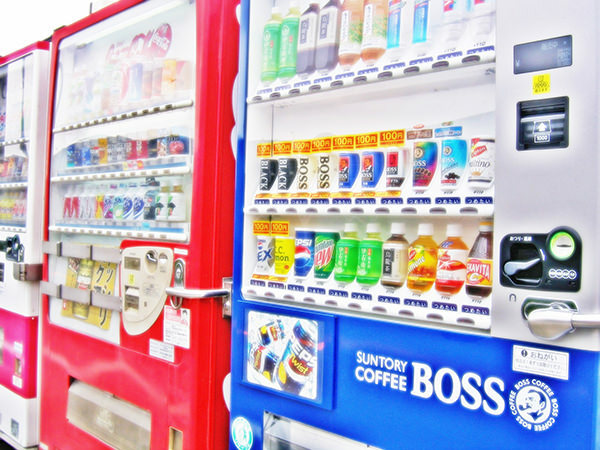 Vending machines are widely found in many countries. 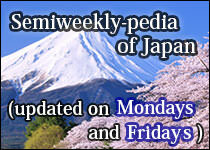 But in Japan, the numerous number and the wide range of variety of jihan-ki often surprise visitors from abroad. You will be able to find it everywhere in this country.